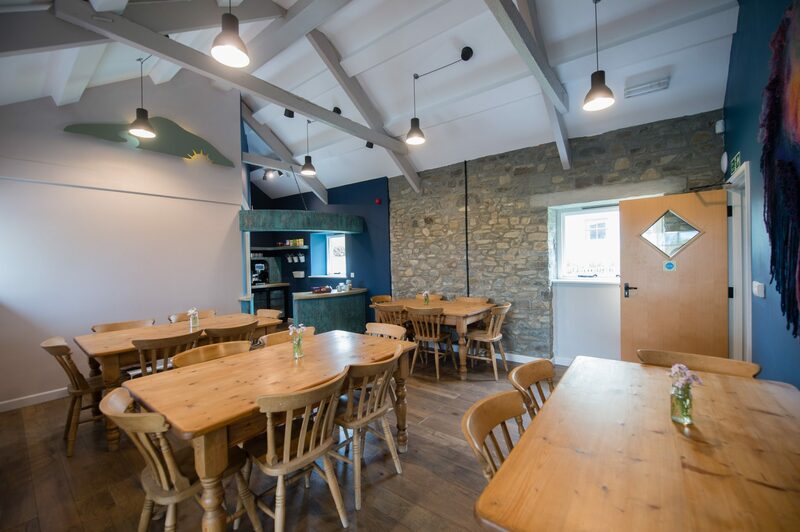 A unique training venue in Wales – ideal for courses, meetings, workshops or special events. The Aeron Centre is great space for a business event, private function, group retreat or family celebration. Surrounded by miles of natural peace and quiet, our training venue is the perfect setting for your group to enjoy and avoid distractions. We can offer flexible packages to suit your individual needs. We can offer full catering for your event, or, if you prefer, we can hire our facilities and your group can self-cater. 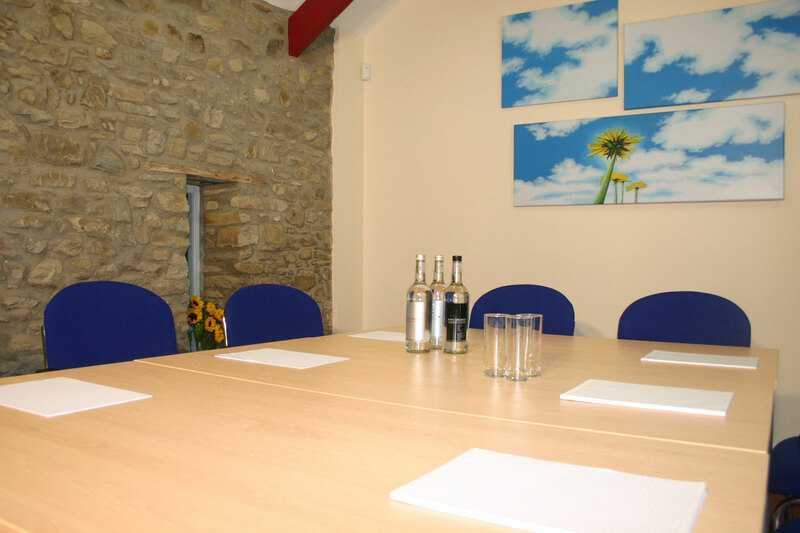 We can offer half day and full day venue hire and can seat up to 24 delegates in our larger training room. 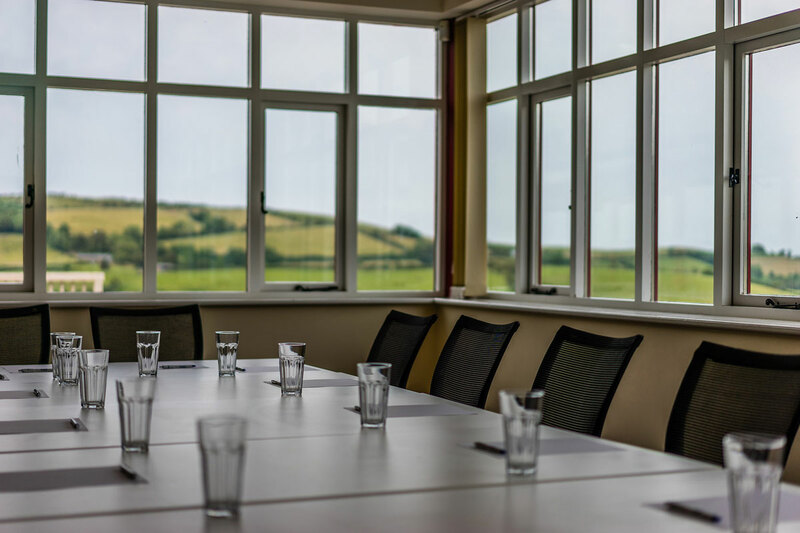 We can also provide accommodation for your delegates (17 delegates if single occupancy of bedrooms is required) in our comfortable holiday accommodation if required – see our residential training packages. 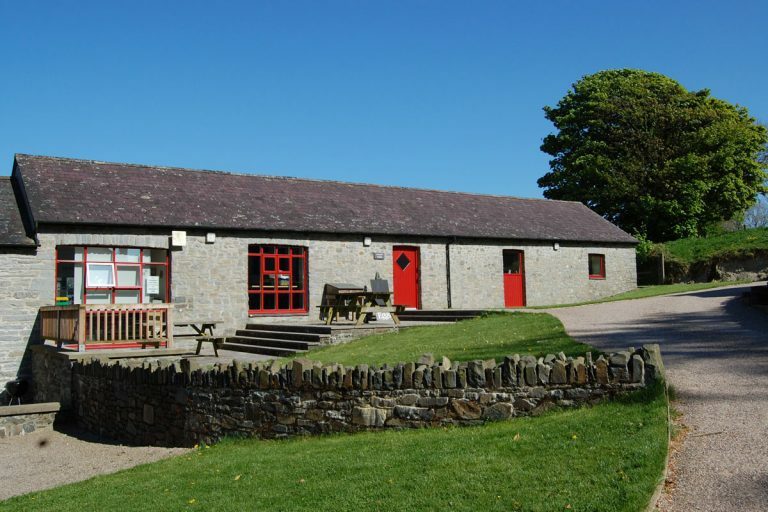 The Aeron Centre at Treberfedd Farm is centrally located between Aberaeron and Lampeter in Ceredigion, West Wales. This location provides ideal meeting point for local organisations, businesses and groups, and we have plenty of free car parking for visitors/ delegates. We are the perfect setting for small business training needs and can accommodate groups of up to 24 delegates in our training room. 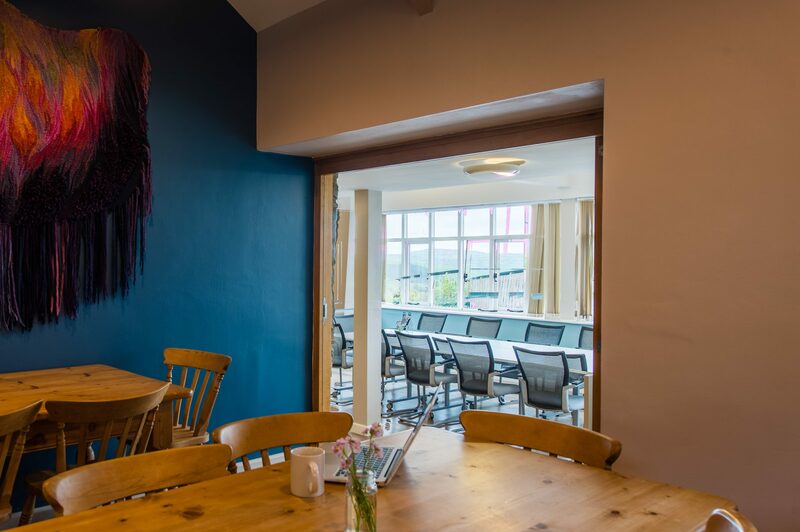 The training venue comprises two meeting rooms and a separate dining room that together provide a comfortable space for groups of up to 24 people, ideally suited to a range of activities. 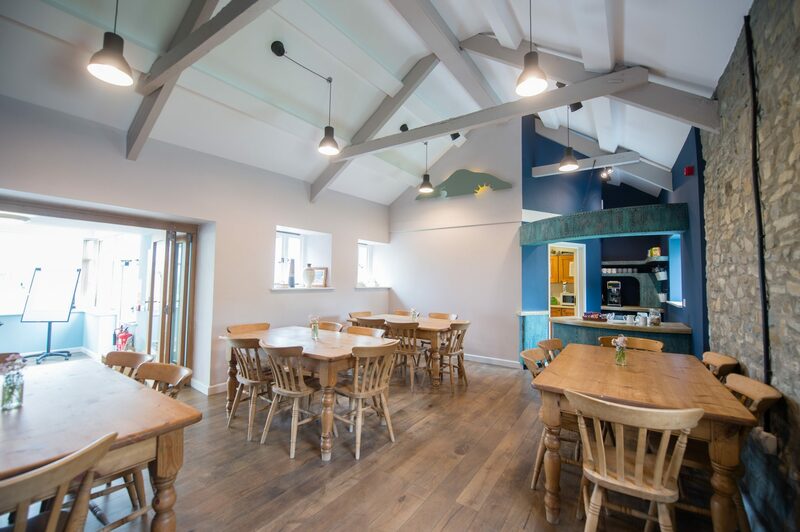 This beautifully restored centre was created from the traditional farm buildings that have stood on Treberfedd Farm for centuries. The stunning landscape together with our friendly and helpful staff creates a peaceful and stress-free setting, ideal for your next event. 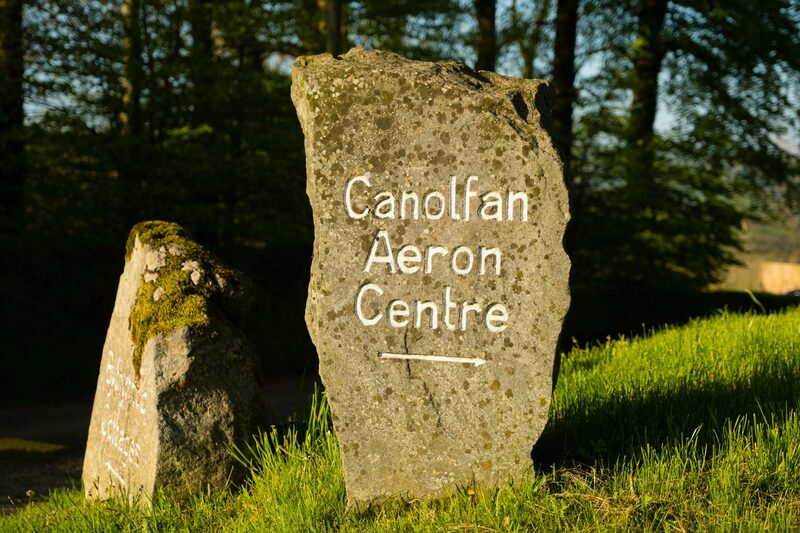 The Aeron Centre is based deep in the heart of Wales on our working organic farm. 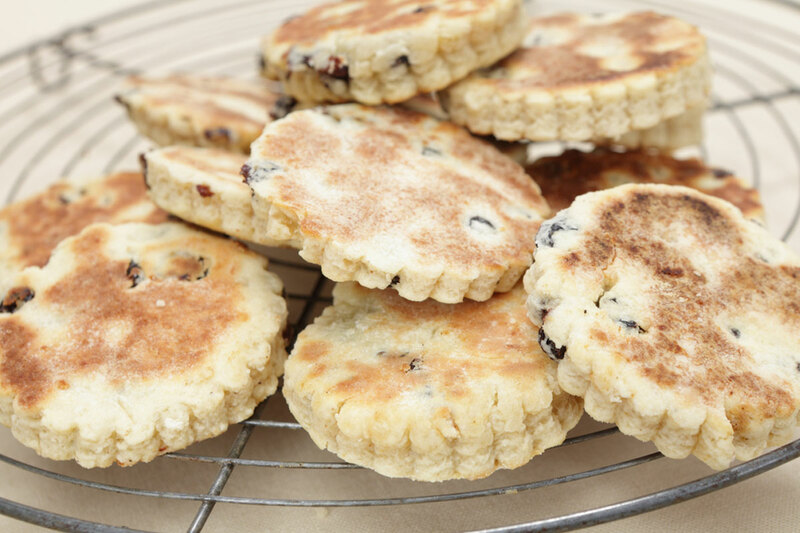 We believe in serving good quality home made food, and that is why we make as much use as we can of the delicious local and seasonal Welsh produce that is available locally, including our own organic meat and free range eggs. 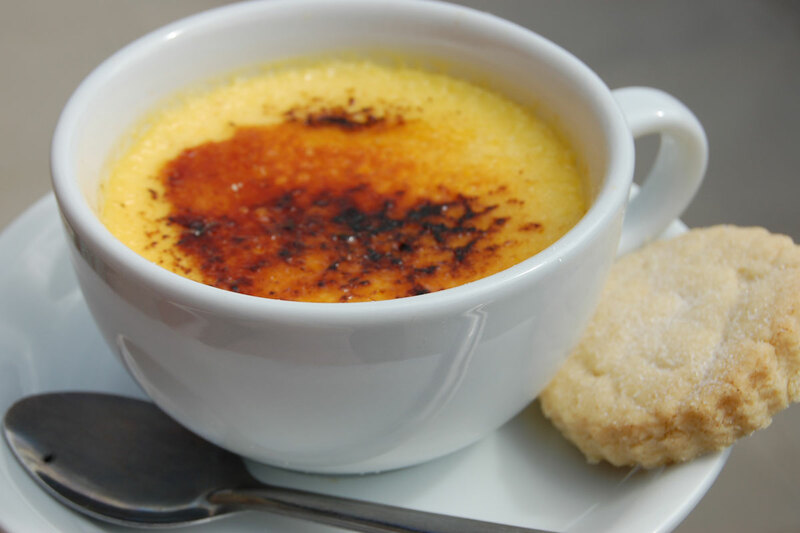 All meals and refreshments are prepared are cooked in our very own kitchen, and we are able to cater for a range of dietary requirements and preferences. At Treberfedd Farm, we believe in providing a flexible, customer led service that’s good value for money. Our team will do everything we can to make sure your event runs as smoothly and successfully as possible, from start to finish. Please note that the Aeron Centre is easily accessible and offers a disabled WC for wheelchair users. 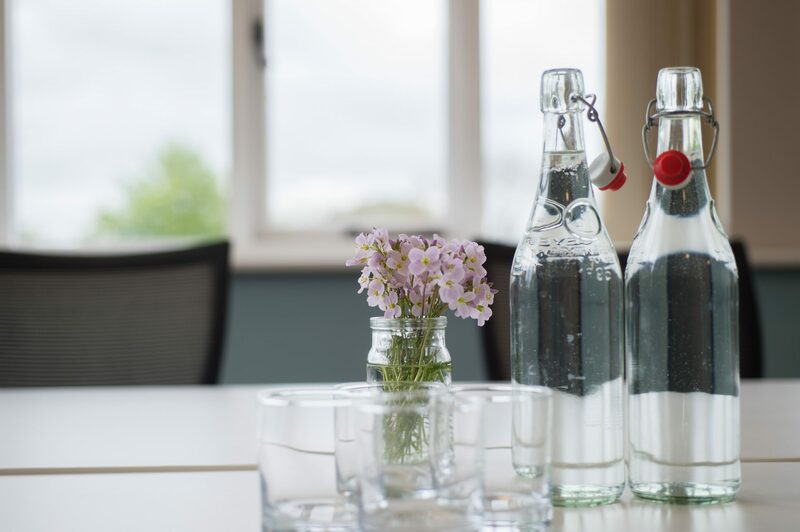 With its comfortable space and calm environment our venue is ideal for small business meetings and interviews, workshops, training courses or similar events.